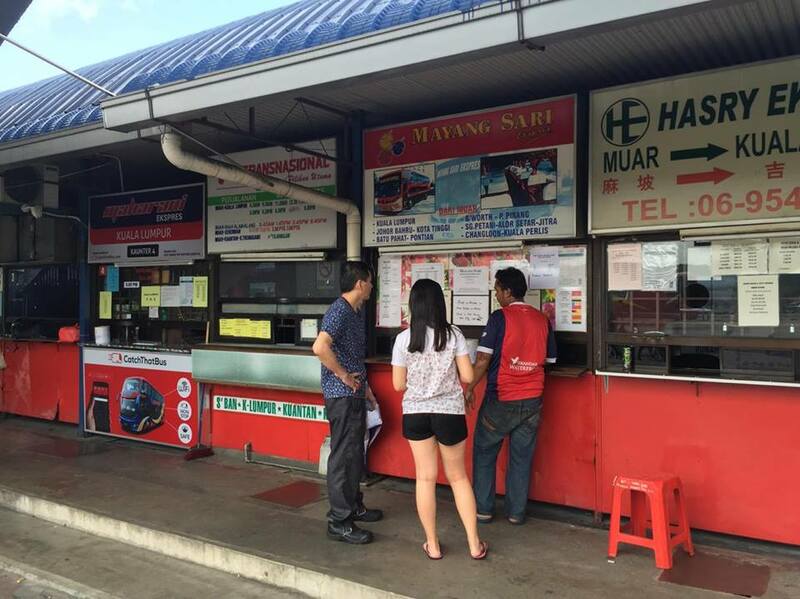 Mayang Sari Express headquarter and bus depot are at Muar. 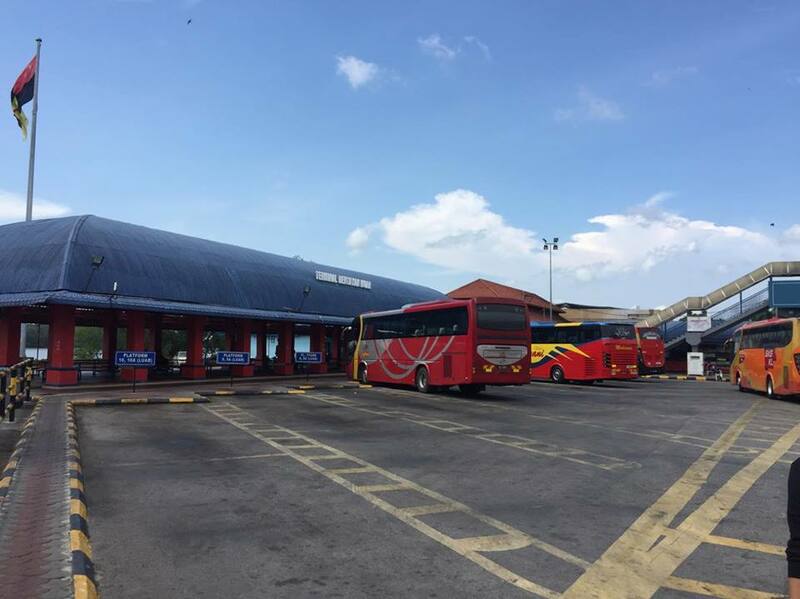 Hence Mayang Sari Express is the largest bus operator in Muar bus terminal, in term of number of bus trips leaving the bus station. 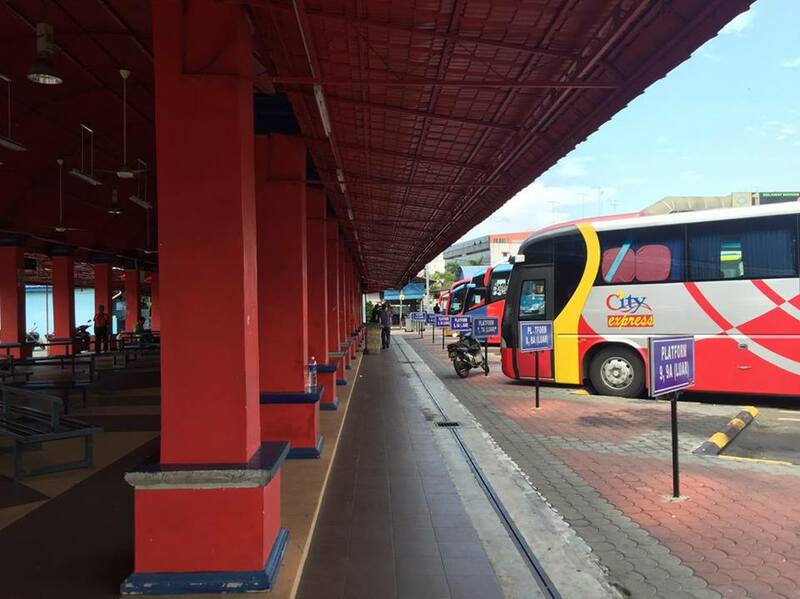 Besides Mayang Sari Express, KKKL, Maharani Express, and Transnasional also offer bus services departing from Muar bus terminal. 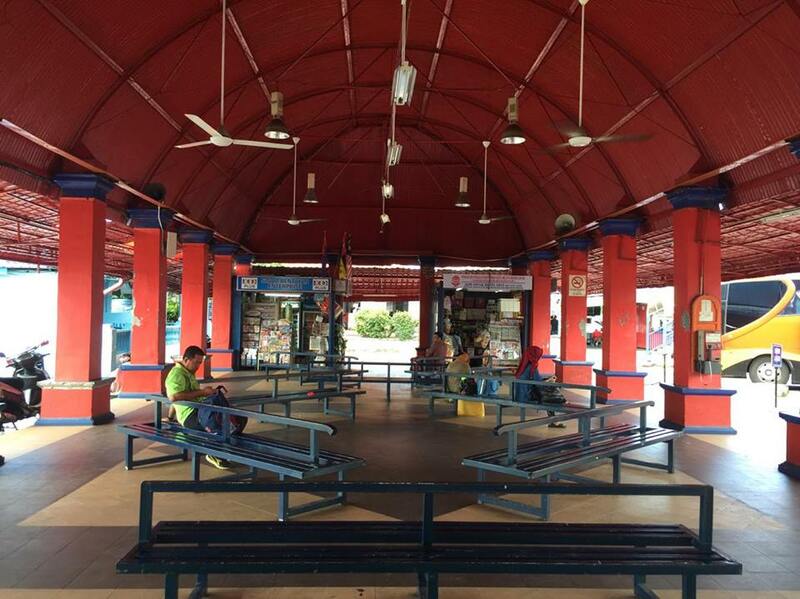 Two of the major bus routes in this station are Muar to KL and Muar to Johor Bahru. 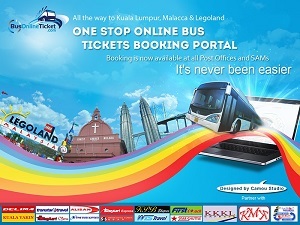 Besides the two popular routes, passengers may find service from Muar to Batu Pahat and Pontian, Muar to Merlimau and Jasin too.